Hollywood is doing it again! Why reach for new and original when there is still a few dollars out there that can be made by playing into the already overdone superhero genre? I love comic books, really I do, but the entertainment world is killing them! Today’s kids probably don’t even realize there were these papers covered in bright colors that told a story through word bubbles and POW’s and ZAP’s, we called them comic books. We used to pick them up and read a story about our favorite supes. Why would anyone pick up a comic book when they can just pull out the movie or series about that hero? 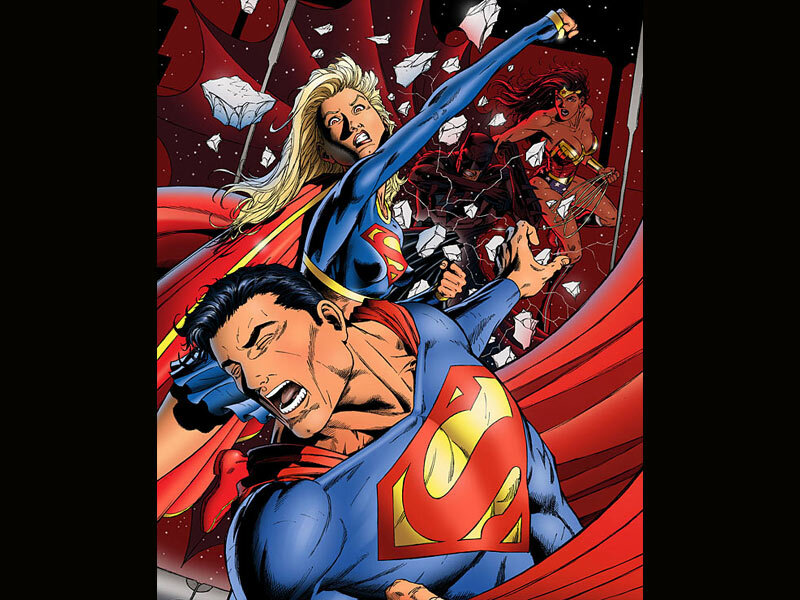 The supe up for screen treatment is Supergirl. 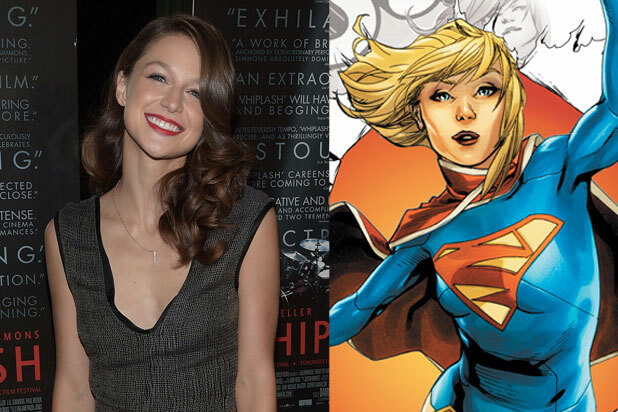 Popular choice for taking on the mantle of Kara Zor-El, cousin to Superman, is Melissa Benoist. She made a name for herself on ‘Glee‘ as one of the female leads when the original cast moved off to New York or left the series (which explains why I have no clue who she is). CBS is bringing the DC characters to the small screen with Warner Bros. TV and Berlanti Prods. She was born on the fated planet Krypton and escaped it’s destruction. Beginning her time on Earth hiding her powers, but as she enters her 20’s she decides it’s time to embrace those super-abilities and become the hero we’ve grown to love. Greg Berlanti (‘The Flash‘, ‘Arrow‘) and Ali Adler (‘Chuck‘) are writing the project and took the project through a crazy extensive casting process to realize Benoist was the front runner. This is going to be the first female-led superhero series we’ve had, hopefully it will have a bit more success than films about female supes. Supergirl Added To Stable Of TV Supes!!! Is A Big Bang Theory Spinoff Prequel Series Coming??? This entry was posted on Thursday, January 22nd, 2015 at 3:07 pm	and is filed under Comics, News, Television. You can follow any responses to this entry through the RSS 2.0 feed. You can skip to the end and leave a response. Pinging is currently not allowed. « See How ‘Unbreakable Kimmy Schmidt’ is in New Trailer For Netflix Series!!! It's very, very cold. Will. Put another log on the fire, lad. There isn't any more firewood, mama.